It’s amazing the number of French students who translate every single word from English to French. And this is so wrong. First, because it takes too long, and second, because in most cases, your vocabulary in English is much, much more developed than your French one. 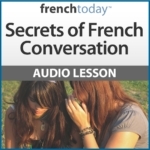 So, in order to actually speak French, the key it to change the way you think in English. Let’s say you are eating in a restaurant in France, and would like to pay a compliment to the waiter. So, you may want to say “What a delightful place: the food is exquisite”. However, very few of you would actually be able to translate such a complex sentence. “Delightful”and “exquisite”are advanced vocabulary words. So, you need to think of the idea, the essence of what you want to say: in this case a compliment on the location and the food. 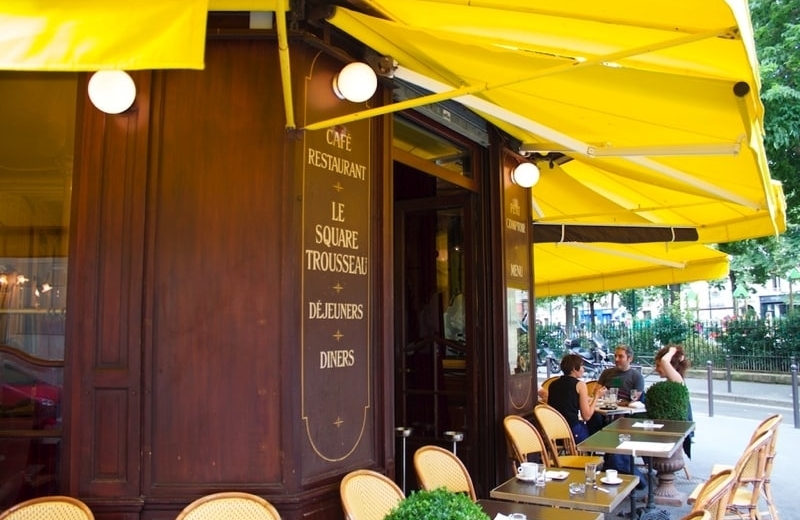 Then use simple words and structure: “Le restaurant est beau. Et très bon“. This will get your point across, and French people will be delighted that you did pay a compliment, as they so often do around food. Now, if you want to understand French better, my advice is to go with the flow. Here are my tips on the best way to study French for speaking.